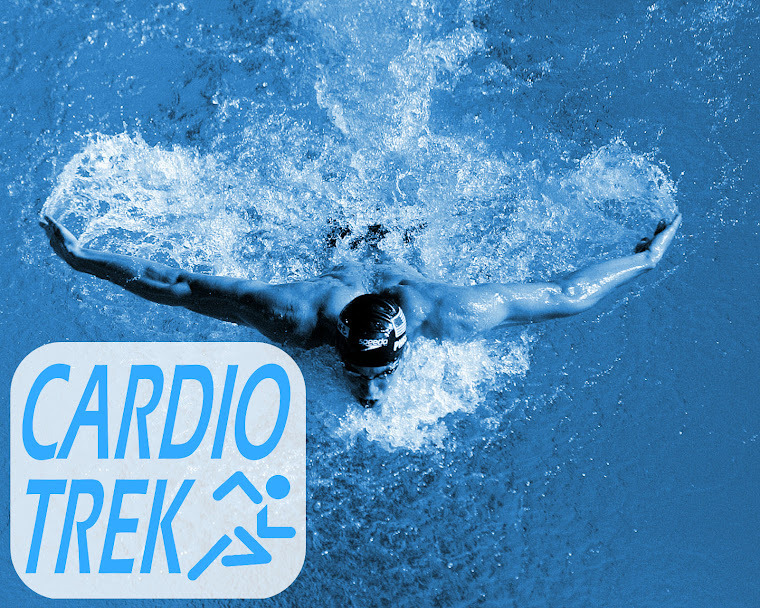 The following is a list of past posts on Cardio Trek on the topics of exercising / dieting / xmas gift vouchers during the Holiday Season / Winter. 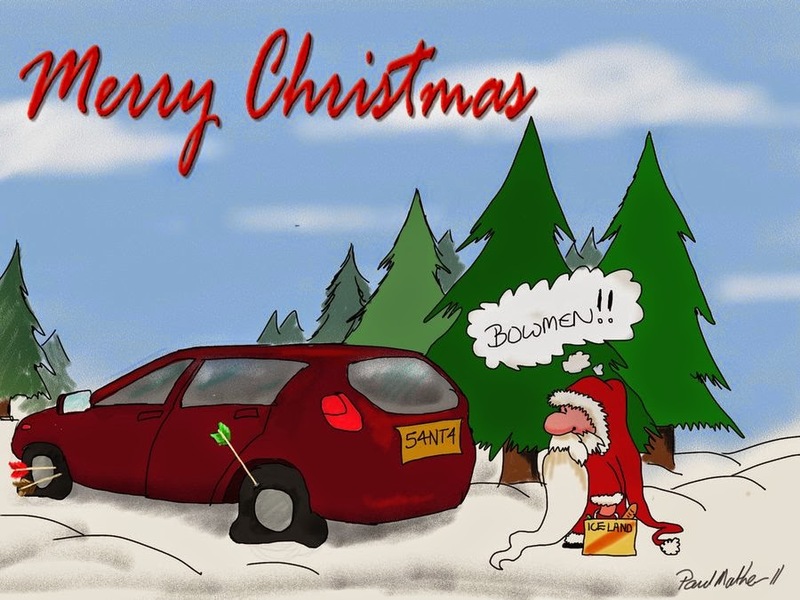 Happy Holidays from Cardio Trek! Build a Beach Perfect Body - In the Winter! Do you know someone who loves exercising often or wants to be exercising more often? Support their interest (and their health) this Xmas Holiday Season with the following list of gift ideas for the fitness freak in your life. #1. Water Bottles - The better quality the better. Some water bottles break too easily, so finding a really good water bottle is amazing. 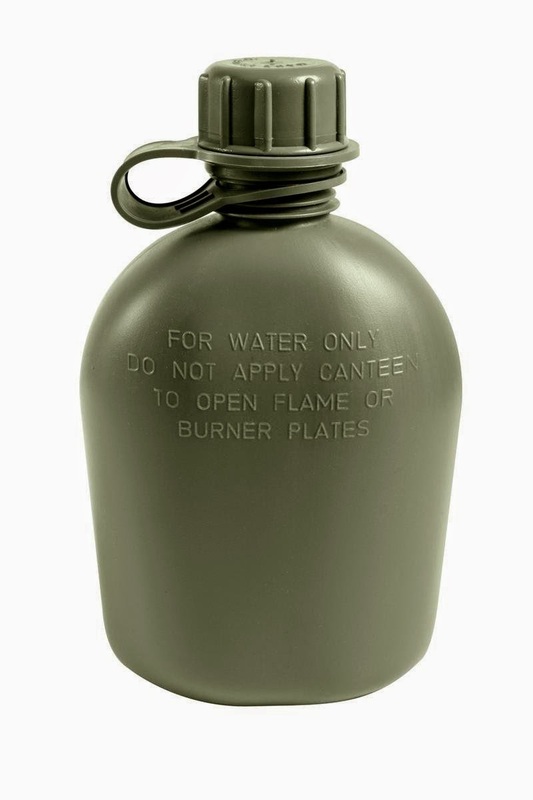 One of my favourite water bottles is an old fashioned army canteen. It is nothing special to look at (although you can find them now in pink and other colours), but they are amazingly durable and don't break easily. If they don't have a bicycle, get them one. 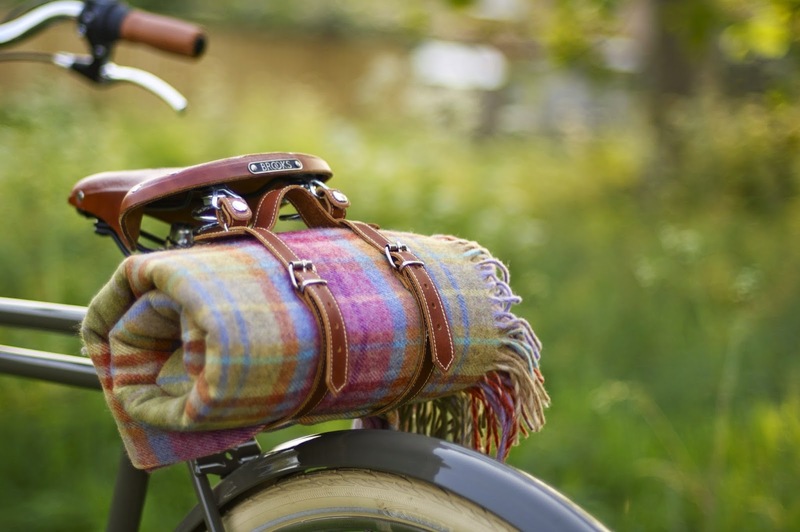 Or if they do have a bicycle, get them lots of handy bicycle accessories. eg. Kryptonite bicycle locks are one of the best bicycle locks on the market, so that is certainly a possibility. There are also lights, helmets, seats, bicycle tools, racks, water bottle holders, camel backpacks and more. HOWEVER some people are picky about what bicycle gear they will use so you may need to research what things they want/need first. When in doubt get them a gift card to a bicycle shop. Get them a membership card to a local yoga studio that is close to either work or home. 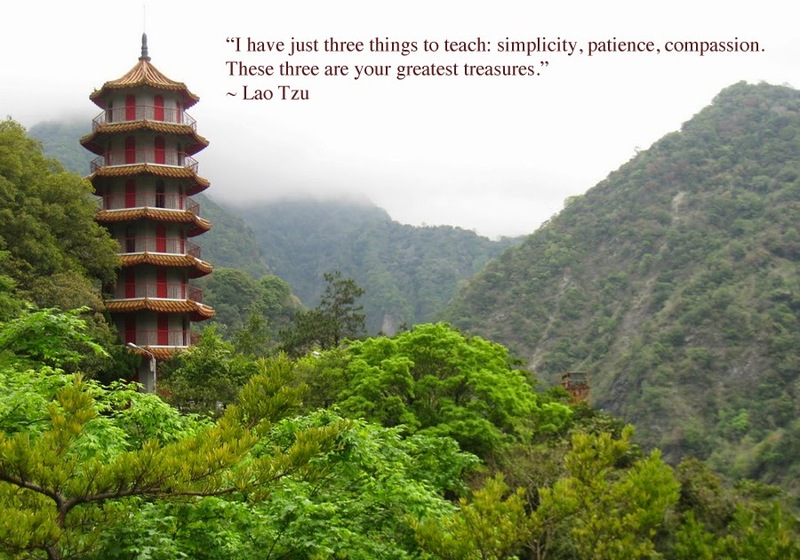 Some yoga studios sell cards which are good for 5, 10 or 20 yoga sessions - and have no expiry date. Shop around and find a yoga studio where your loved one can go - and can use whenever they see fit. Do NOT buy them a "one month membership" as most of it will probably go to waste and not be used. Buying a specific number of sessions is more economical. The trick here is that you should only buy this for a person who is really into cardio exercises, or even better a person who is already into skipping. There are a lot of unusual skipping ropes out there on the market now, which means you can choose from all sorts of materials, colours and functions. If your loved one is into football, get them football equipment. 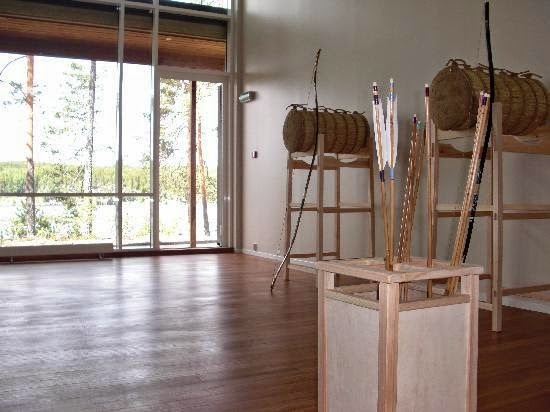 If they are into archery, get them archery equipment. If they are into baseball, get them a baseball bat and balls (baseball players typically only use their favourite glove). Hockey isn't just a sport in Canada. It is a lifestyle and a national symbol. Even people who aren't hugely into hockey, still enjoy playing road hockey when given the opportunity. This is Canada. 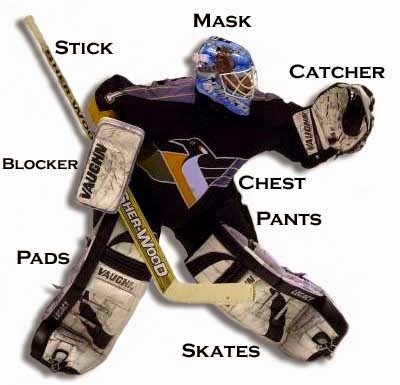 We ALL played hockey at some point when we were younger. For the weight lifting aficionados. Or get them dumbbells. I love dumbbells. Barbells are also a possibility, but they take up a lot more space and require a bigger investment. I don't mean Lululemon (in my experience most people who wear Lululemon don't actually exercise, they wear it because they like to pretend that they exercise). No, I mean clothing from a store like SportChek - where they sell exercise clothes that is meant to actually be exercised in and isn't designed to be a fashion statement. If you don't believe me visit the Lululemon at the Eaton's Centre and then visit SportChek and you will see the difference. SportChek sells clothes, running shoes, exercise/sports equipment, etc - for both men and women. Heck, Golf Town and also Bass Pro has more actual "exercise clothes" than Lululemon does because it is meant to be functional first and isn't about being a fashion statement. 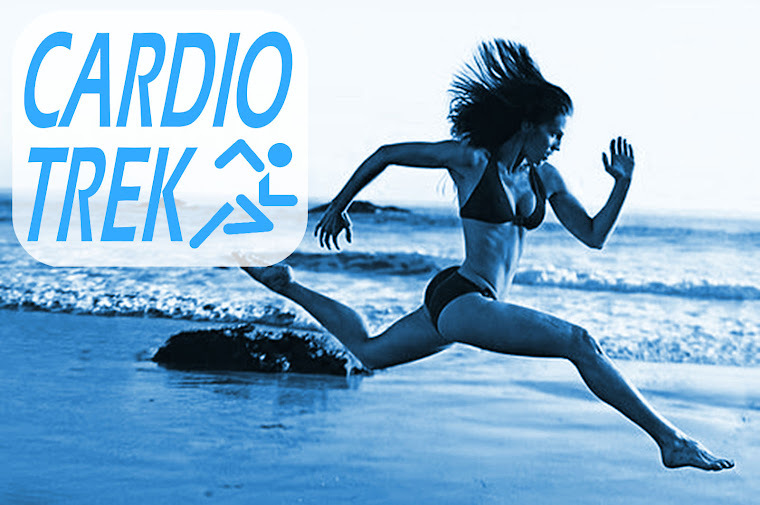 Useful for joggers, High Intensity exercises, seeking the Afterburn Effect, Interval Training and more. You can never have too much camping and hiking equipment. Always useful. 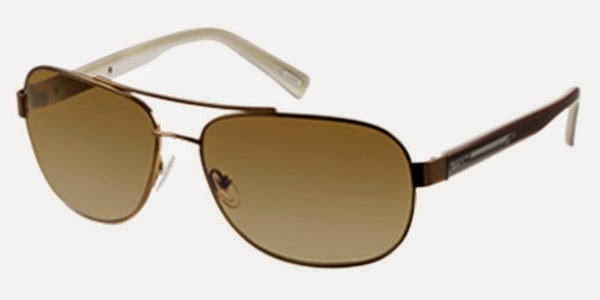 If they are going to be exercising outside then a good set of polarized sunglasses are very useful. You can also get them with prescription lenses. 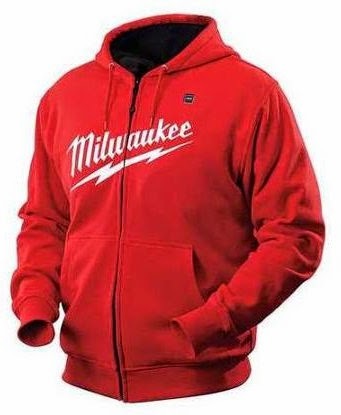 For exercising outdoors during the winter you can't beat having a heated hoodie. Useful for exercising, shoveling snow (that counts as exercise) and many other activities outdoors. Uses a rechargeable battery pack to provide the heat energy. Why? Because if you are exercising and playing a video game, it is still exercising. So Wii Tennis, Wii Golf, Wii Bowling, Wii Boxing, all good fun and good exercise. 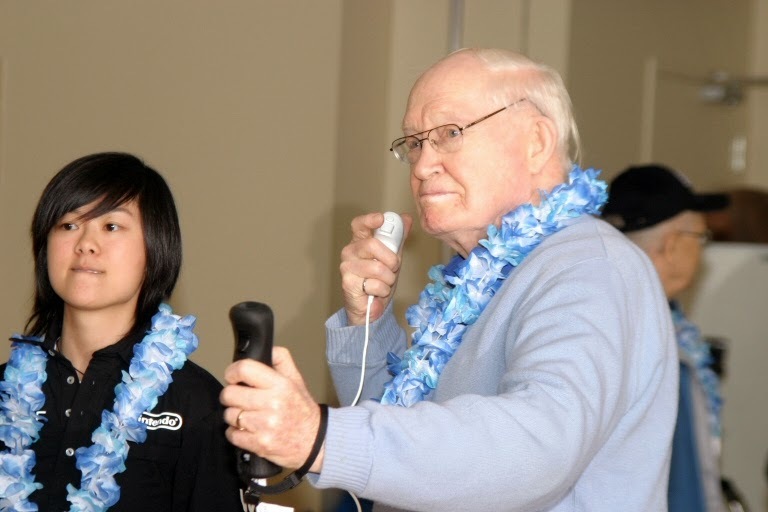 Wii Sports for example has been on the market since 2006 and has become very popular with homes for the elderly. I am even thinking of getting a Wii Console / Wii Sports for my mother, because it is something she would actually use. And who doesn't enjoy Wii Boxing? Watch the video below of ex Canadian Prime Minister Jean Chretien beating Rick Mercer while playing Wii Boxing. If she was alive today, Marilyn Monroe would fail the Thigh Gap Test. Why? Because her thighs would be touching. The standard for passing the Thigh Gap Test is whether you can stand with your feet together, your knees touching and there is a gap between your thighs, where the thighs don't touch at all. That is it. It is a ridiculous standard of beauty perpetuated in western culture where being super skinny is considered by some to be attractive - a standard which then dictates that countries with the highest starvation rates therefore must have the most attractive people. Except since beauty contestants from Sub-Saharan Africa are not usually winning any international beauty contests, I do think that standard of beauty is really just a MYTH because it has no basis in reality. Name a historical beauty, a really famous one, like Sophia Loren for example and I will bet they would fail the Thigh Gap Test. Twiggy, the fashion model from the 1960s/70s would pass it, but she was no great beauty. Notice also that men are not being held to this ridiculous standard of beauty either. Any man who can pass the Thigh Gap Test probably has ridiculously skinny legs. There are other standards of beauty out there too. Some are just really silly. The Finger Test - Touch your index finger in a line from your nose to your chin. 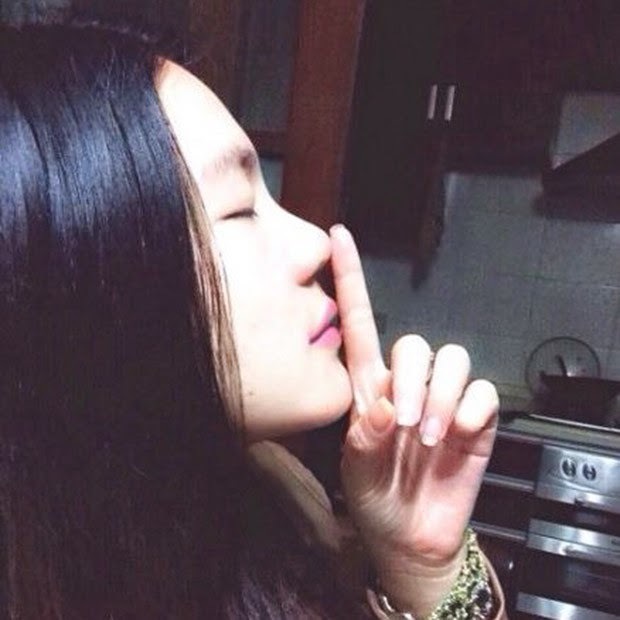 Do your lips touch your index finger? If so, you're probably beautiful according to the test. The test is also known as "The Finger Trap" or "The Rickett’s E-line Test". This particular test is popular in China and other Asian countries. 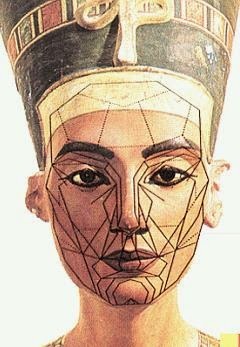 The test has no scientific basis and supposed has to do facial proportions, but if you read actual science into what humans perceive to be beautiful, symmetry is considered to be more important. The Finger Test doesn't even consider Symmetry. The Anaface Test - Anaface stands for Analyze Face, it is a website where you upload a photo of yourself and then they supposedly check how symmetrical and proportional your face is. However the website has since been debunked for being inaccurate and based on facial proportions that apparently expect the perfect 10 score to look more like an alien. The Beach Perfect Body Test - This is pretty simple test. Go to the crowded beach wearing a swimsuit and walk around and check how many people you catch staring at you. If you catch more than 5 people staring then you are beautiful. Unlike the Thigh Gap Test, this is one test men can actually pass. The Golden Ratio - The Golden Ratio is a mathematical ratio considered to be visually pleasing to humans. It is a ratio of 1.6180339~. It is known as phi (Φ) in Geometry, and was used historically in Greek/Egyptian architecture, in India, in Feng Shui, in Da Vinci's Vitruvian Man, etc. In terms of beauty it means that various proportions of the human body should follow a ratio of roughly 1 to 1.6180339~, so if width of your ear is a distance of 1, the height of your ear should be a distance of 1.6180339~. Although honestly, this is really just an excuse for mathematicians to force their ideas unto others. 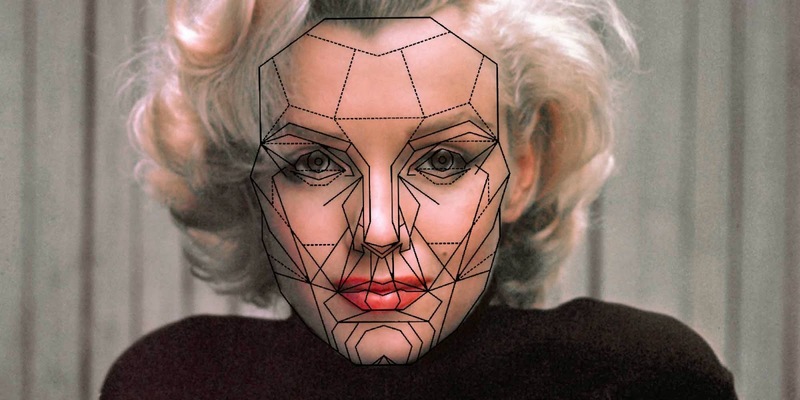 On the plus side, the Golden Ratio is one test that Marilyn Monroe passes. But you know what, over 90% of people pass the Golden Ratio Test. So the good news is that according to the Golden Ratio Test we're all pretty much beautiful because it is very easy to get the math to conveniently fit. So those are some commonly used (and often inaccurate) standards of beauty. But what are some physical standards of health? 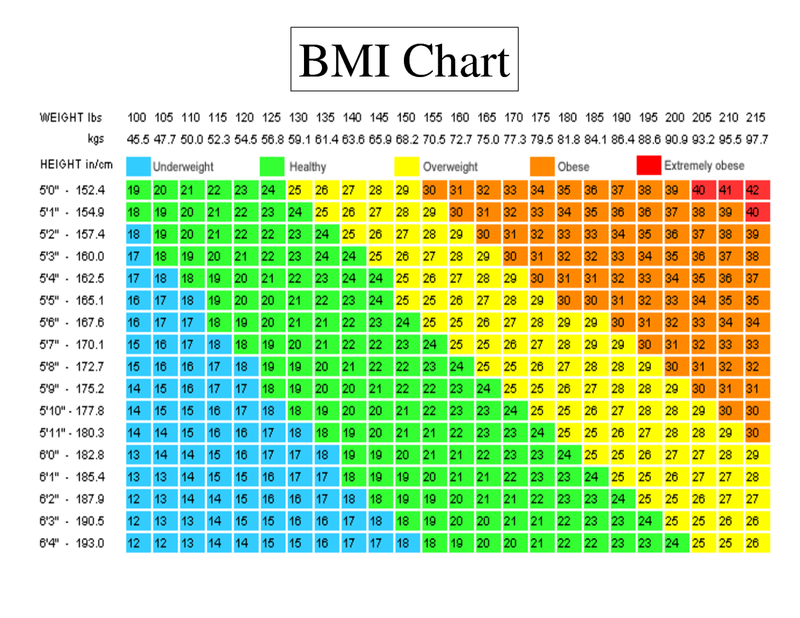 Well there is BMI (Body Mass Index), which compares your height to your weight and then estimates whether you are anorexic, underweight, average, overweight, obese or morbidly obese. The BMI system works for most people, but ignores the possibility that someone might have a lot of muscle mass. Bodybuilders for example cannot be accurately measured by BMI. Next there is Body Fat Percentage (BFP), which is more accurate than BMI because it calculates your total weight, the fat content of your body, and how much fat is in your body by percentage. The trick to BFP is that it is tricky to calculate accurately. People can try doing it using measurements, or by using machines, but both just provide an estimate that could be off by as much as 5%. For women between ages 20 and 40, 19% to 26% body fat is good (26%) to excellent (19%). For women age 41+, 23% to 30% is considered good (30%) to excellent (23%). For men between ages 20 and 40, 10% to 20% body fat is generally good (20%) to excellent (10%). For men age 41+, 19% to 23% is considered good (23%) to excellent (19%). Having more body fat than the amounts listed above is considered unhealthy because the person is overweight, whereas having lesser amounts is likewise considered unhealthy because the person might be at risk for anorexia*. * However we should note that some athletes fall into the very low body fat percentage and thus having a low BFP does not necessarily mean the person is unhealthy. Lastly Heart Rate is a great measurement for determining whether a person is unhealthy as it is tied to a strong and healthy heart and a diet that is free from cholesterol. A person's normal heart rate is between 60 and 80 beats per minute when at rest. 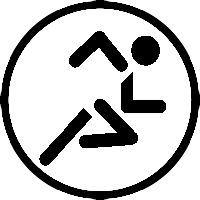 In contrast a professional athlete will have a heart rate between 40 to 60 beats per minute when at rest. Someone who has over 90 beats per minute while at rest is considered unhealthy because they have high blood pressure, which is often a sign that they have a weaker heart or a cholesterol problem. Doctors also routinely check Blood Pressure too, which is measured as a comparison between a resting heart rate (diastolic) and a post-intense-exercise heart rate (systolic). Blood Pressure is then measured as the larger systolic number over the smaller diastolic number. So for example 105 over 70 is considered normal. 80 over 50 is the blood pressure of a professional athlete. 190 over 100, omigod, how have you not died from an heart attack? Please see a doctor right away! What I hope people will take away from reading all of this is that hopefully you will focus on the healthy standards over the false standards of beauty. Yes, a person can have a thigh gap, but they might also be anorexic, have dangerously low body fat and have high blood pressure (anorexic people often die from heart attacks due to weak hearts). Be healthy and happy and your beautiful smile will be all that matters. I don't have a problem with people becoming vegetarians or vegans, but there is something seriously wrong with Fruitarians. They are crazy and dangerous. Let me explain how I know first using examples, and then I will explain why they are crazy on a biochemical level. Example 1. I met a girl for date years ago who said she was a Fruitarian. I went on one date with her and determined I had no interest in her, but she ended up harassing me with text messages, phone calls and emails for over a month. Crazy nutjob claimed that we were destined to be together, that I need to convert to Fruitarianism and a bunch of other crazy stuff. Now I admit that could happen to anyone (some people are just crazy), but read the 2nd example. Example 2. A friend of mine who is a Vegan visited various countries in Central America and at one point she, her son and several friends got invited to visit a Fruitarian's farm for a tour. When they got there however the Fruitarian started shooting at them with a rifle and they had to run to get the heck out of there. These anecdotal incidents of Fruitarian craziness are not alone however. If you go searching online you will find hundreds of these stories of Fruitarians acting in a crazy / violent manner. Just Google 'crazy fruitarian' and you will see over 65,000 webpages on that topic. So why are Fruitarians so crazy? It really comes down to a nutrient deficiency. Fruits are very low on nutrients and are mostly water and fibre, so while they are healthy for you to eat, you should not be limiting yourself to fruits only. You need a mix of both vegetables and fruits in order to stay healthy. Nutrient deficiencies can cause a host of health problems, and they effect the brain in some rather bizarre ways. See my post from last month about Food Deficiencies and Mood / Anxiety Disorders, which gets into detail as to how various deficiencies effect the brain and cause depression, anxiety, emotional stability and more. Calcium Deficiency - Needed for strong bones, but also needed to ensure proper brain function with respect to memory. A lack of calcium leads to forgetfulness and can be a factor Alzheimers and senility. Protein Deficiency - Protein deficiencies have also been linked to depression, anxiety, ADHD, epilepsy, and a specific type of autism. The amino acids found in meat, nuts, seeds effect the production of serotonin, a calming neurotransmitter associated with appetite, blood pressure, learning, and sleep patterns. Brain neurons are mostly fat and fueled by glucose, but they use proteins to communicate with one another and control what happens throughout the body. Enzymes and neurotransmitters also use protein to send signals in the brain. Zinc Deficiency - A lack of zinc leads to learning impairment, cognitive disorders, mild to severe Down's syndrome, dyslexia, emotional instability, depression, mental lethargy, epilepsy, schizophrenia, addictive behaviour such as alcoholism and obsessions, eating disorders, and loss of self esteem due to an increase in acne, boils, dermatitis and psoriasis. Zinc is found in vegetables, fish, shrimp, eggs, grains, nuts and vegetable seeds (eg. pumpkin seeds are very high in zinc). Vitamin D Deficiency - Also needed for strong bones, a shortage of Vitamin D means certain brain functions become reliant upon magnesium instead, and if there is a shortage of magnesium those brain functions shut down. Vitamin D also helps regulate hormone levels in the body, so a lack of Vitamin D creates a hormonal imbalance. 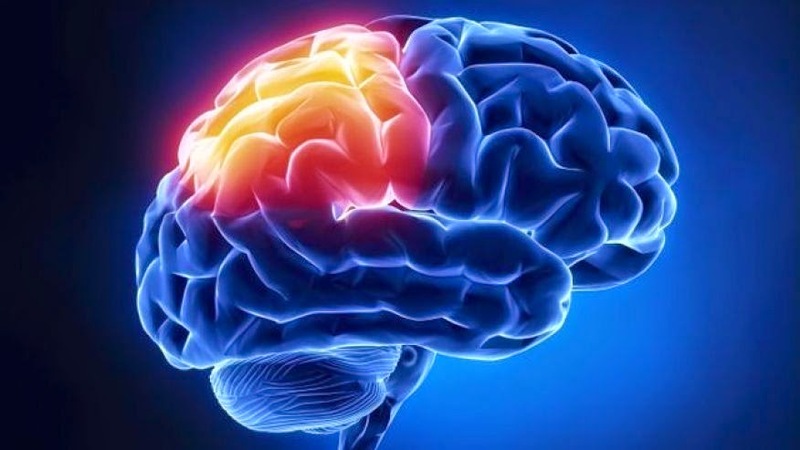 Vitamin B-12 Deficiency - A shortage of Vitamin B-12 can lead to neurological symptoms such as a tingling in the legs even though there is no physical cause for it, the tingling sensation is just in the brain. Vitamin B-12 is used in the construction of new brain cells and nerve cells, so a shortage of B-12 means old nerve/brain cells are not being replaced and can result in 'faulty hardware'. B-12 is used for neurotransmitters, enzymes - a lack of these things can lead to shutdowns of part of your nervous system. Side effects of B-12 deficiency include delusions, hallucinations, cognitive changes (like memory decline), depression, dementia, brain shrinkage and neurodegenerative disorders. Folate / Vitamin B Deficiency - Other kinds of Vitamin B deficiencies also cause neurodegeneration and similar side effects to Vitamin B-12 above. Iron-Deficiency Anemia - The symptoms include fatigue, weakness and susceptibility to infections. Iron is found in Spinach and similar green veggies, and also found in meat. The effects on the brain include cognitive impairment, dementia and Alzheimer's disease. It is not life threatening, but it does effect cognitive understanding, memory, and causes abnormal behaviour due to defective neural transmissions. The nutrient deficiencies alone are scary. It is no wonder Fruitarians are crazy people, the lack of nutrients in their system is making them hallucinate, forget things and is giving them impaired judgement. Alcoholics are less crazy in comparison because at least they are not hallucinating. One of the problems of an all fruit diet is that it disrupts a person's social life, since they cannot eat regular meals with your friends and family. Vegans and vegetarians can usually do okay at Thanksgiving meals because there is plenty of mashed potatoes, carrots, peas, salad, cranberry sauce and other things that fit their diet. How often have you seen fruit served at a large family meal however? I think cranberry sauce counts as a fruit since it is a berry shrub. But a person isn't going to eat an entire plateful of cranberry sauce. Thus not being able to go on dates with normal people, not being able to socialize with family or old friends, forcing themselves to socialize only with Fruitarians - who are crazy due to nutrient deficiencies and therefore not the most social group of people - it is no wonder Fruitarians end up being hermits who live on fruit farms and shoot at people they apparently forgot that they invited over for a tour. According to my research into the topic a lack of other foods also causes Fruitarians to suffer from food cravings and obsessions. These obsessions leads them down a dark road of social anxiety, forbidden foods, social isolationism, and delusions. The food cravings often cause Fruitarians to later abandon their previous beliefs, becoming a vegan or vegetarian, or even going back to being an omnivore. Myself, I could never give up bacon. But I do feel like I did a good deed for today having warned people about The Dangers of Fruitarianism. 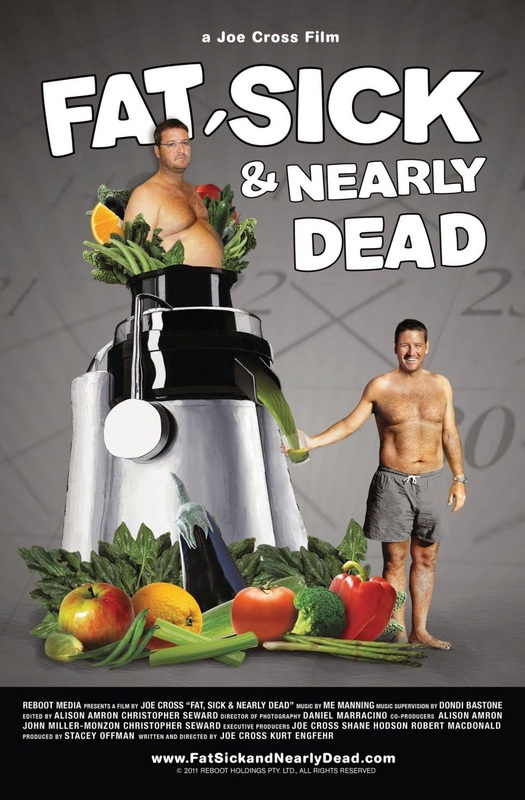 In 2010 an Australian man named Joe Cross released a documentary film called "Fat, Sick and Nearly Dead". It is a remarkably well made film about a particular kind of diet that relies on eating vegetables and fruits every day for 10, 20 or 30 days in an effort to lose weight. It is basically a vegan juice diet, or as they call it in the film "a Juice Fast". But the good news about this particular type of diet is that it does work. Guaranteed results as long as the person sticks to the diet. In the diet you only drink juice you made yourself (no store bought juice containing lots of added sugar) using a juicer machine and lots of veggies and fruits. The dieter can drink as much juice as they want, as long as it is from the juicer or from a company that makes fresh juice with no added sugar. The film is available on DVD, Blu Ray, Netflix, YouTube and Bit Torrent. And probably a dozen other ways too. However Juice Fasts are not for everyone. During the first week or so people will end up feeling sick and irritable because their body is detoxifying. Once that week is over however it is smooth sailing. Your body feels healthier, more energetic and you start dropping the pounds dramatically as your caveman genes takeover and you start using up stored fat as energy. 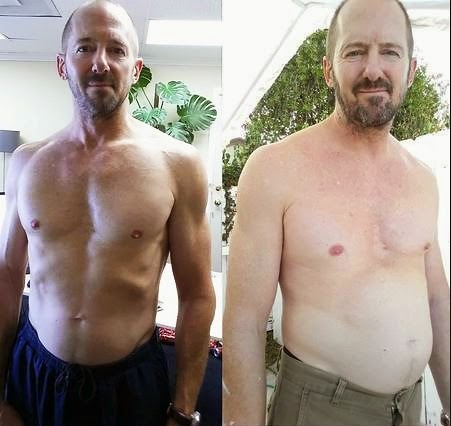 In the film Joe does a 60 day Juice Fast and convinces other people to try a juice fast in order to help them lose weight / improve their health. Before going on a juice fast people should consult a doctor first to see if there is any health complications. People with weak hearts or who have heart attacks for example should not go on a juice fast, but they could still supplement / change their diet by including more fruit, veggies and juice in their diet. Eating healthier is always going to end up better for your body. People don't have to do a juice fast to eat healthy, there are many other ways to improve their diet by eating other healthy food. The message I hope people will get out of watching the Fat, Sick and Nearly Dead films is that they can eat healthy and get better. Juice Fasting is just one method of doing it. The 2nd trailer below is for the sequel "Fat, Sick and Nearly Dead 2", in which the juice fest continues but more emphasis is placed on eating vegetables and less emphasis is on juice itself. Here are two more testimonials from earlier this year for my archery lessons. I wanted to thank you for making our first archery experience so much fun and entertaining yesterday. I think I speak for Carolyn and Gurdeep too when I say we had a great time, and that archery could be our new hobby. Maybe I will be able to audition for a part in Arrow or Game of Thrones soon!! 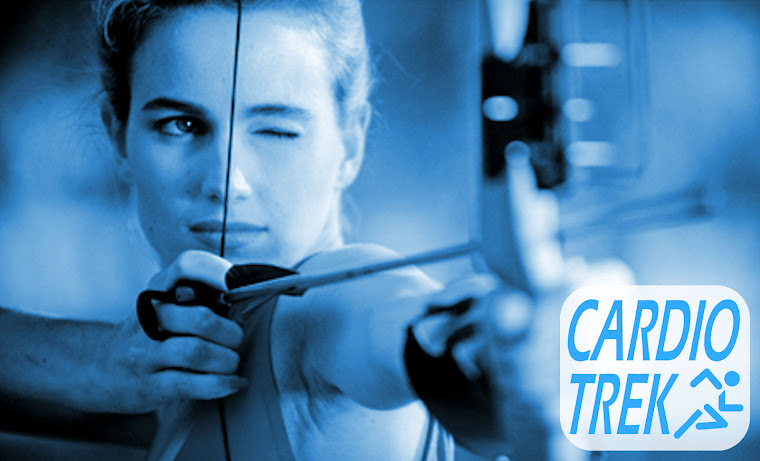 I am writing this testimonial because I really loved the archery lessons I had with Charles. Not only did Charles make it easy to learn with his straight forward instructions, he also was incredibly knowledgeable about the physiology of archery form and the physics of how an arrow flies through the air. I came away from the lessons being able to shoot tight clusters consistently and I know without a doubt it would have taken forever for me to figure out how to do that through trial and error / trying to teach myself. I also want to compliment Charles on his teaching style which is very supportive, encouraging and how he employs humour in order to make the coach-student relationship more enjoyable. Maybe that is just his personality. I wish my university professors were half as funny as Charles is. 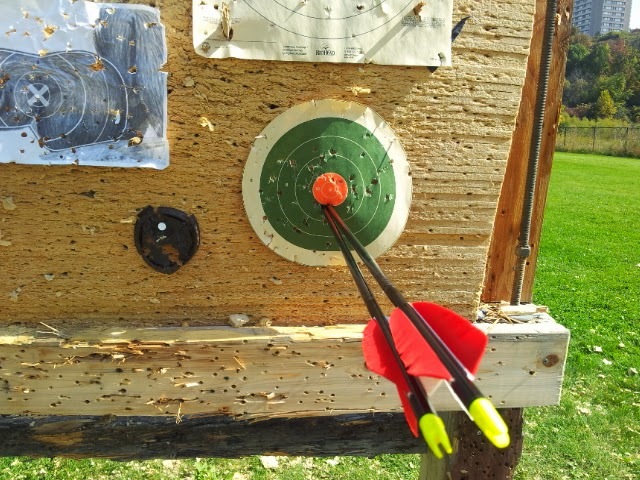 In short, if you are looking for archery lessons in Toronto I highly recommend Charles. I have seen other archery instructors doing their thing, but seeing others in action shows me that I chose well when I signed up for lessons because I apparently got the best instructor in Toronto.